The Future Homes Standard is the opportunity for Government and the housebuilding industry to address reducing energy demand and carbon dioxide emissions, as well as quality issues and improved health and wellbeing outcomes – albeit several years later than expected.  “The Good Homes Alliance has been established for 12 years, so we have seen various initiatives from Government come and go, and we have every reason to believe that the Future Homes Standard will bring clarity to the journey ahead and be implemented by 2025 in a way that also encourages early adopters”, said Lynne Sullivan OBE, Chair of the Good Homes Alliance. GHA continue to work closely with the housebuilding sector and their supply chains addressing quality, overheating, innovation, skills, energy efficiency and occupant health and wellbeing, and look forward to further engagement to help achieve the change that is needed. As a membership-based organisation we provide an external voice for our members as well as commissioning research, organising visits, conferences and events and developing training materials. The Future Homes challenge demands outcomes which necessitate up-skilling the supply chain and workforce in the design and delivery of new homes, requiring a massive concentration of effort on practical knowledge and technical know how in order to deliver at scale. To illustrate this we would highlight two major issues facing housebuilding and the UK Government. Firstly regarding energy performance of new homes in use, studies still demonstrate that a significant “performance gap” exists when utilising the current compliance (SAP) tools, this has to be eradicated in order to make any Future Homes Standard coherent and trustworthy. Addressing this issue will require a sea change in terms of how energy use is predicted and then measured for compliance. Secondly, overheating in new homes is a problem now and residents suffer negative health impacts as a result; further increasing energy efficiency without addressing this existing problem cannot be countenanced and it will require considerable technical effort on improved prediction, and inevitable changes to design practices if we are to avoid overheating consequences and even air conditioning solutions (for example, single aspect apartment blocks have been shown to be especially vulnerable). Good Homes Alliance has proactively engaged with both these challenges, and are shortly to launch early stage guidance on mitigating overheating in new homes. The Chancellor’s announcement gives the industry until 2025 at the latest to gear up for delivery and the GHA believes it is imperative that industry and its supply chains start now to engage with the leading thinkers and experts in this sector to explore and build on all relevant existing routes and methodologies – such as Passivhaus, Housing Quality Mark, AECB Standard, Multi Comfort and Active House – in order to focus on the delivery of quality, healthy, low energy and net zero carbon homes. Our members have shown the appetite for ‘going the extra mile’ and the Future Homes Standard gives us renewed focus for our efforts.